That’s what Indianapolis, IN, will be for six days next week. Because that’s when Dana Mecum’s annual Original Spring Classic auction of an estimated 2,000 “coveted,” high-performance muscle cars will be held at the Indiana State Fairgrounds. 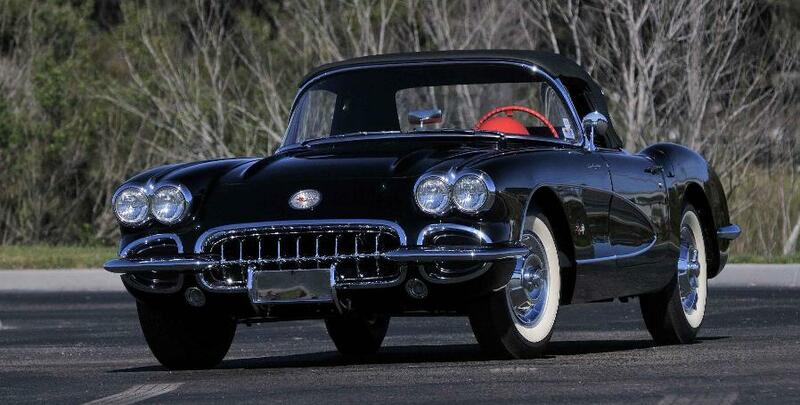 The auction, now in its 28th year, is well aware of its place in the muscle-car universe. “This annual event has taken on a life of its own, now spanning six days [May 12-17] and drawing thousands of attendees,” according to a press release from the auction. Auction lots include “the lowest-mileage 1970 Plymouth Hemi Cuda known to exist,” and auction catalogues for each day are available at the Mecum website. “Bringing class and diversity into the auction lineup, a hand-picked selection from the Don Davis Collection is a unique assemblage of 18 stellar cars that reflect Mr. Davis’ 35 years of passionate dedication to acquiring low-production, historically meaningful cars,” the auction said. 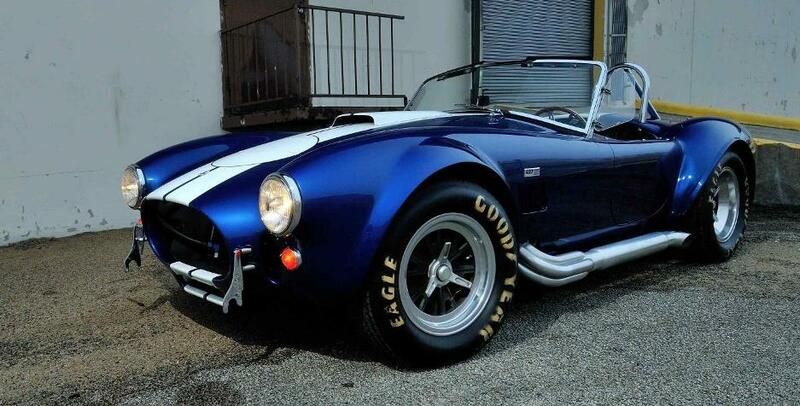 The Davis collection is highlighted by two Shelby Cobra Roadsters, manufactured in 1965 and 1967, and a 1971 Ferrari Daytona Berlinetta that was factory built to U.S. specifications. Davis is a real estate investor and founder of the Fort Worth-Arlington car dealerships bearing his name. In addition to the collector-car lineup is Mecum’s first Indy Motorcycle Auction Segment, scheduled for May 14 and featuring 100 vintage and collectible motorcycles. Mecum’s website is updated daily with the latest consignments, including detailed descriptions and photos of the vehicles, as well as additional information on the event, times, tickets and TV schedule. The event is open to spectators for $20 per day per person with children 12 and under admitted free. That way, everyone can capture their own slice of heaven without even buying a car.